In 1971 the distillery changed hands to Barton Distilling, who had been a shareholder since 1959. Barton was bought by Amalgamated Distilled Products in 1982, which joined the Argyll Group in 1984. 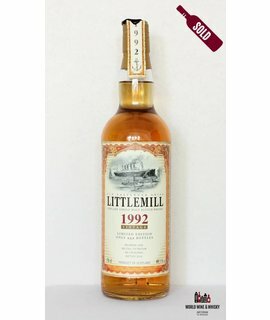 In this year the Littlemill distillery closed. 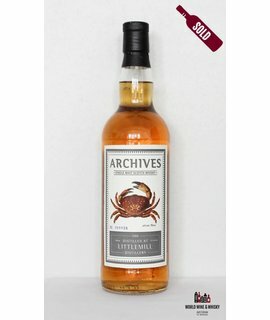 It was reopened and bought by Gibson International in 1989, closed down again in 1994 after Gibson International went bankrupt, and was sold to Loch Lomond Distillery. 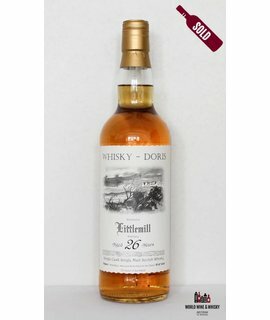 It was dismantled in 1997, and the remnants of the distillery were destroyed in a fire in 2004.